French prodco Xilam has tapped Lansay to produce plush, electronic plush, figurines and games based on the animated series. 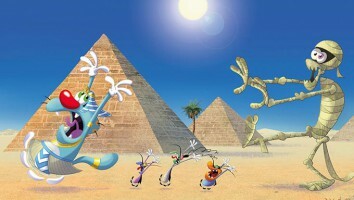 French prodco Xilam has appointed Lansay as master toy partner for its flagship brand, Oggy & the Cockroaches. 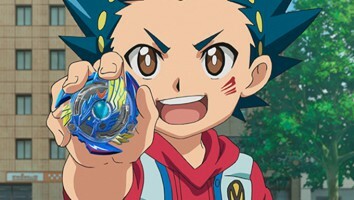 The agreement will see the French toyco produce and distribute plush, electronic plush, 3D plastic figurines and board/card games based on the animated series, which currently airs in more than 160 countries. 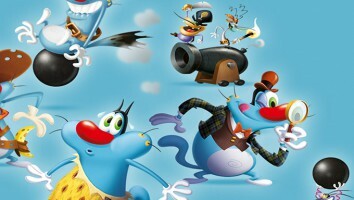 The line will kick off in France in early 2018, following the fifth-season premiere of Oggy & the Cockroaches (78 x seven minutes) on Gulli in September. Xilam recently struck an exclusive deal with Lagardère Active for exclusive French broadcasting rights to all five seasons of the show, which will air across its Gulli and Canal J channels. 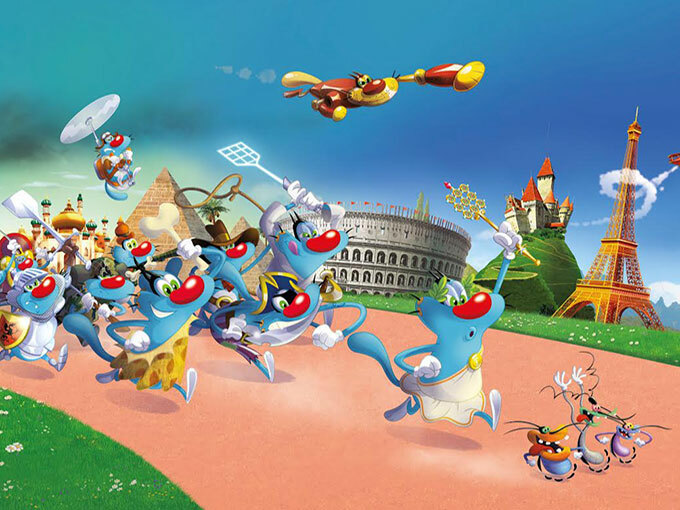 The sixth and seventh seasons of Oggy & the Cockroaches are slated to premiere in 2018.